Maximum street performance, very rough idle, needs headers, 3000 stall and 9.5:1 minimum compression. Does COMP Cams 12-224-4 fit your vehicle? 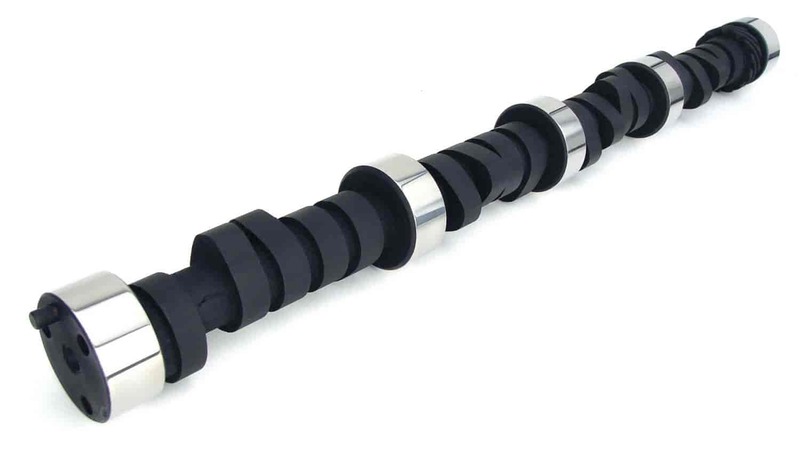 12-224-4 - Comp Cams 'Magnum' Mechanical Flat Tappet Camshafts is rated 5.0 out of 5 by 1. Rated 5 out of 5 by Big Irv from The service was awesome and the comp cam worked great thks yo jegs!!!! !